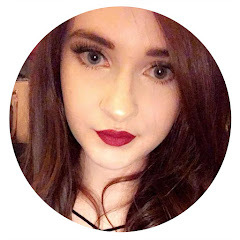 If you've read my blog for a while you'll already now im a big Lindsey Kelk fan, i adore her writing style and i've loved everyone of her books that i've read so far. 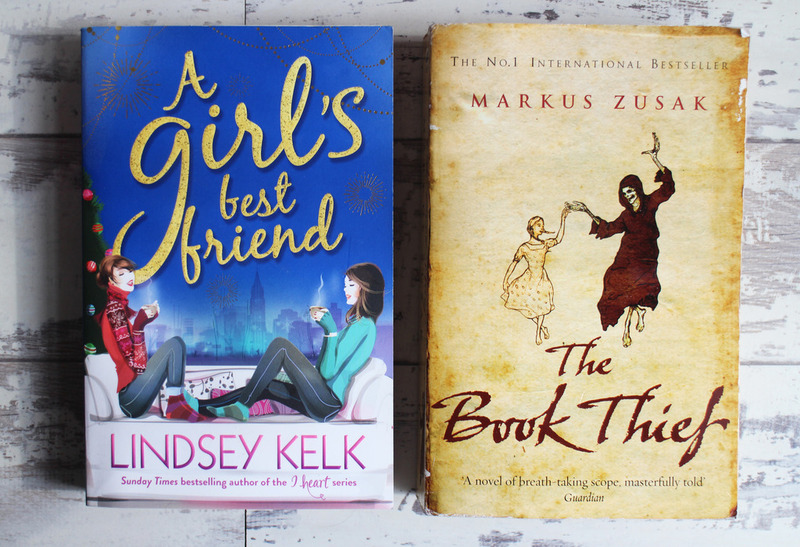 A Girl's Best Friend is her latest release and is the third installment in the 'About a Girl' series which follows Tess Brookes on her latest adventure to New York. It's such a fun read and i love all the characters, i also really liked that it featured some of the characters from the I Heart... Series too. I've wanted to read this book for a while now, ever since seeing the film and it's such a great read. Personally, i found it quite a difficult book to read and it took me quite a while to get through it. 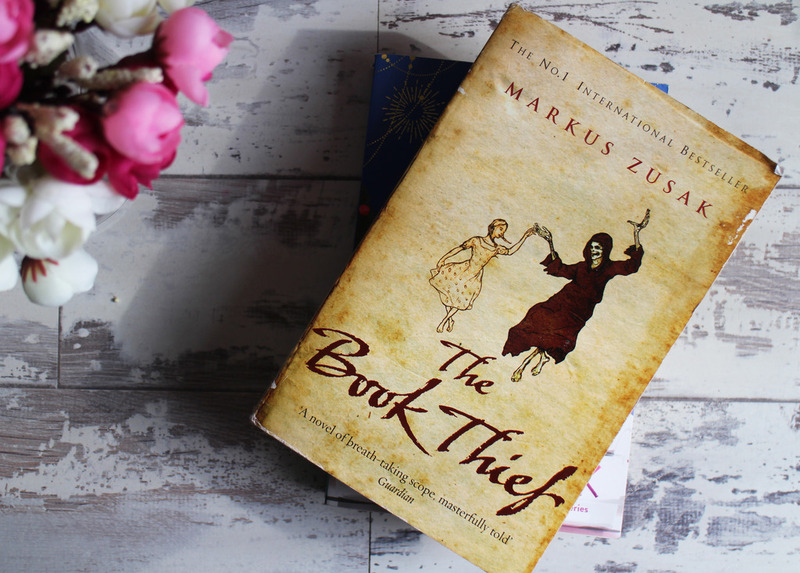 It's set in Germany during World War 2 and is narrated by death, it's about a young girl - Liesel Merminger; who is a book thief, she steals a variety of books and after learning how to read, she shares the stories with her neighbours during the bombing raids and with the young Jewish man hidden in her basement. It's not an easy read because of the topic but it really is a brilliant book and well worth the read. This is the follow on from Anna and the French Kiss but it's about completely different characters. I actually quite like that even though it's a series the main characters changed. I really enjoyed this book, it was such a quick and easy read. 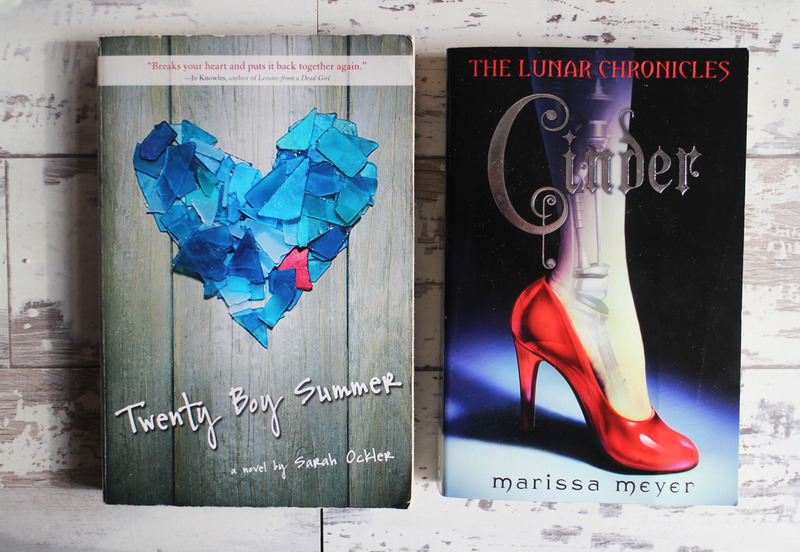 It's a very typical boy/girl kind of love story, it's wonderfully cheesy and just a really nice light hearted read. 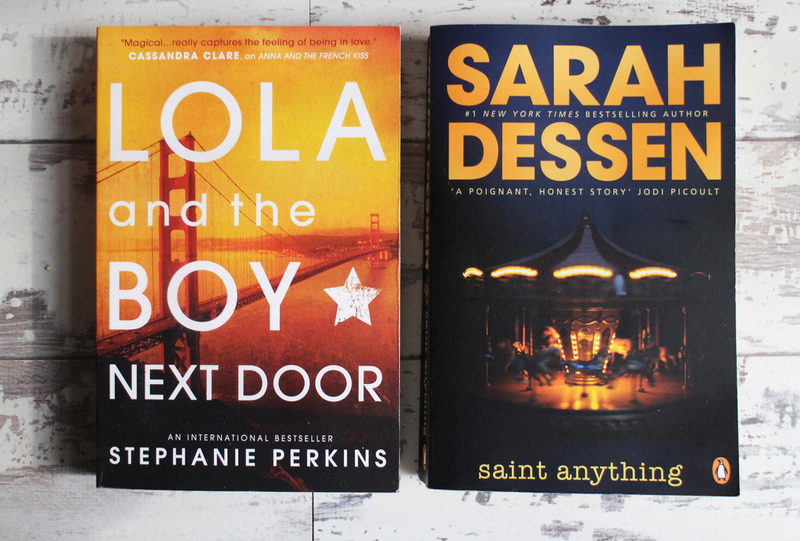 I love Sarah Dessen books; technically im little old for them now but they're books that i loved reading growing up and i still really enjoy them. They are very cheesy, coming of age kind of stories but i love that, i love the innocence of them. This one did take me a little while to get into but i enventually found myself unable to put it down. This book is an okay read but i wouldnt go out of my way to read it or recommend it to someone. I find the storyline a bit frustrating, the storyline was just a bit naive and i don't know if it's because im older than the main characters or if it's because it's aimed at teenages but i just found it a bit annoying and immature. I wasn't sure what to expect with this book but when i saw everyone raving about the series i decided i wanted to see what the fuss was about. I wasn't sure if i'd like it but i thought it was really good. I loved how it was a bit of a twist on Cinderella but this is definitely no fairy tale. I really need to get my hands on the next one, i need to find out what happends next. What books have you recently read? It's so good, i'd highly recommend it. It took me ages get through it but it's so worth it!